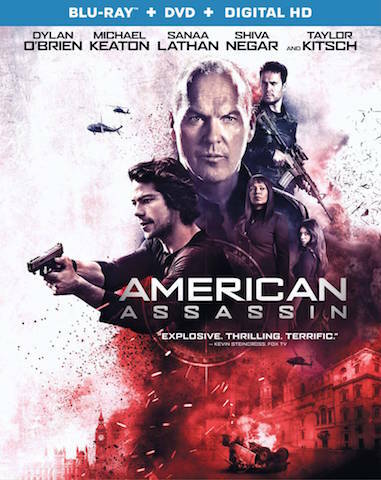 Based on the best-selling book series by Vince Flynn, Dylan O’Brien (The Maze Runner franchise, “Teen Wolf”) and Academy Award nominee Michael Keaton (Best Actor, Birdman) lead a star-studded ensemble in the American Assassin DVD. The “totally action-packed” (Topher Gauk-Roger, CNN) feature also stars Sanaa Lathan (Now You See Me 2, “The Cleveland Show”), Shiva Negar (“24 Hour Rental,” “Art of War”) Scott Adkins (Doctor Strange, The Expendables 2), and Taylor Kitsch (Lone Survivor, “Friday Night Lights”). 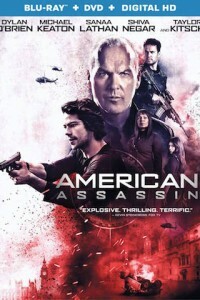 Based on the fictional character Mitch Rapp (O’Brien), featured in 16 New York Times bestsellers with over 20 million copies sold to date, the explosive thriller introduces the popular series to the big screen as a young Rapp takes on his first assignment and begins his career as a CIA officer. A mosaic of stories about love and loss, Nostalgia explores our relationships to the objects, artifacts, and memories that shape our lives. .